As part of our ongoing expansion of the Oxford Zooniverse team, I’m delighted to announce that there are two new jobs available at Zooniverse HQ in Oxford. We’re looking for developers and scientists who are excited at the prospect of helping us find more planets, keep an eye on more animals and generally make the Zooniverse more awesome. Postdoc in the statistics of citizen science – this might be a scientist with an interest or experience in citizen science, or someone with statistical expertise. In any case we’re looking to take a proper crack at the generic problem of combining classifications to produce consensus. 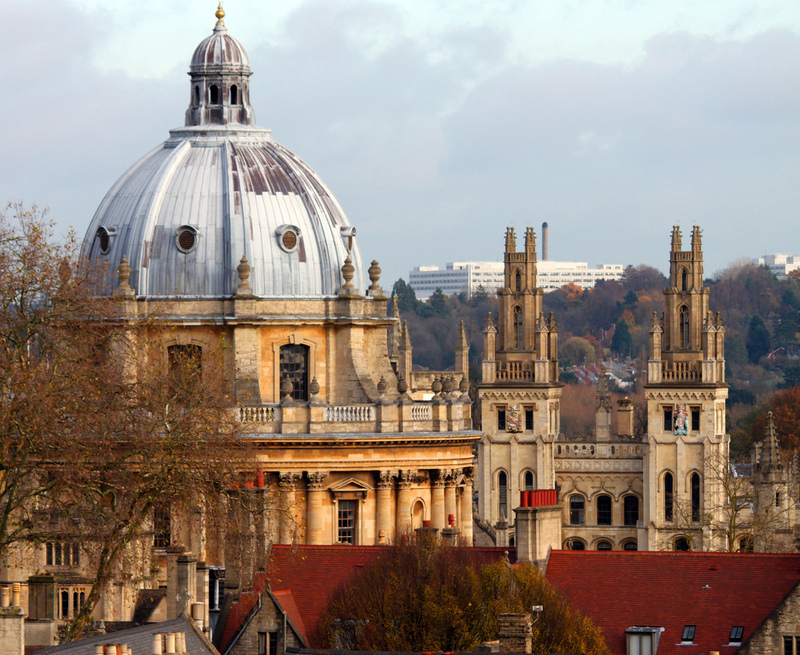 Both jobs are two year positions, and we’re really excited about expanding the team in Oxford. If you’d like to know more, you can contact me on cjl AT astro.ox.ac.uk or 07808 167288.